held in Beijing (China), in cooperation with partner universities and institutions around the world. 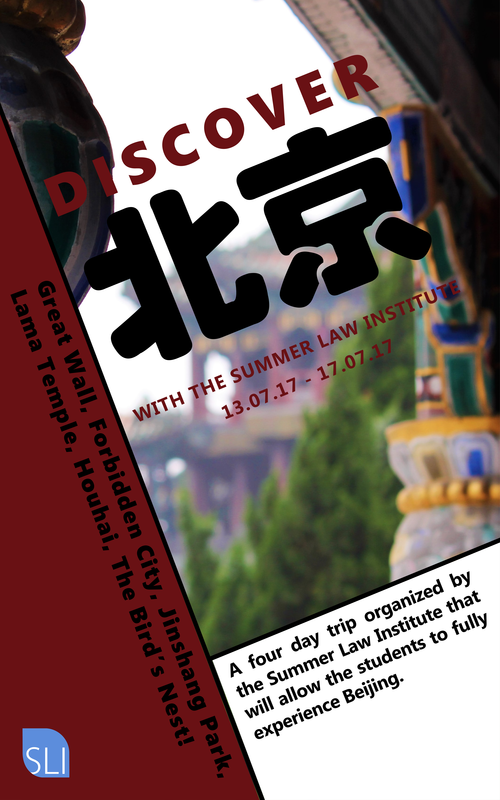 Don't forget to like our Facebook page and stay tuned for the latest news of the Summer Law Institute! Watch YouTube videos and interviews here.